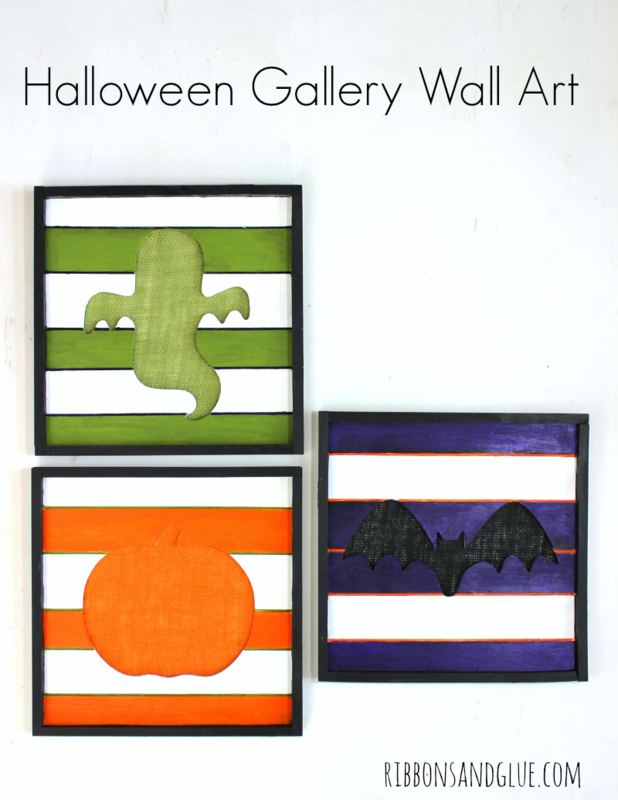 I love rustic Fall Decor. 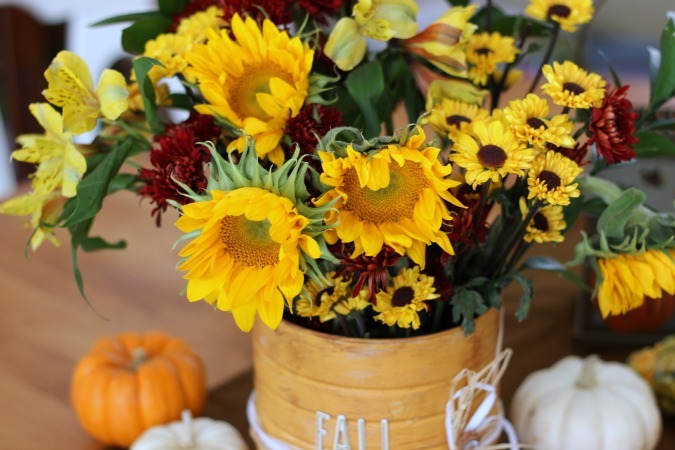 Of course, I love anything rustic but the warm colors of Fall Flowers and Pumpkins combined really do welcome in my Spirit of Fall. One thing I like about rustic decor is, it might be new when you bought but you want it to appear old. 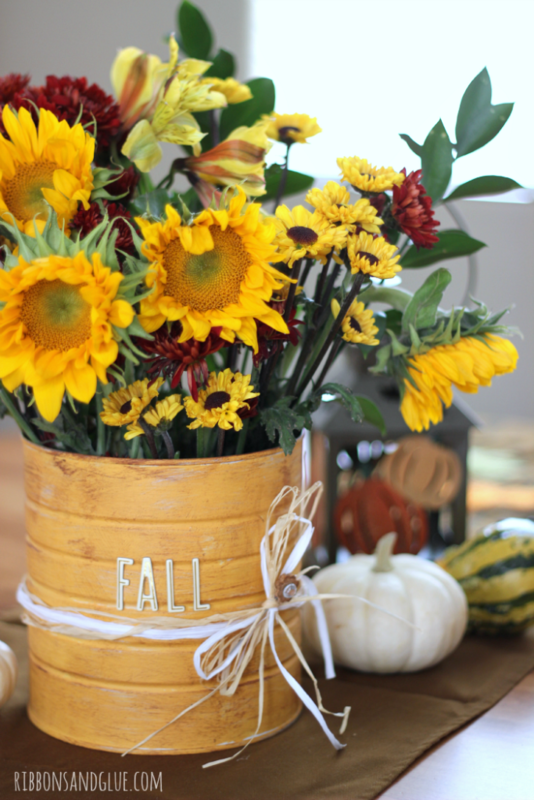 Like this DIY Rustic Flower Vase I made to hold a beautiful arrangement of ProFlowers Fall Sunflowers. It’s new but now it looks old. 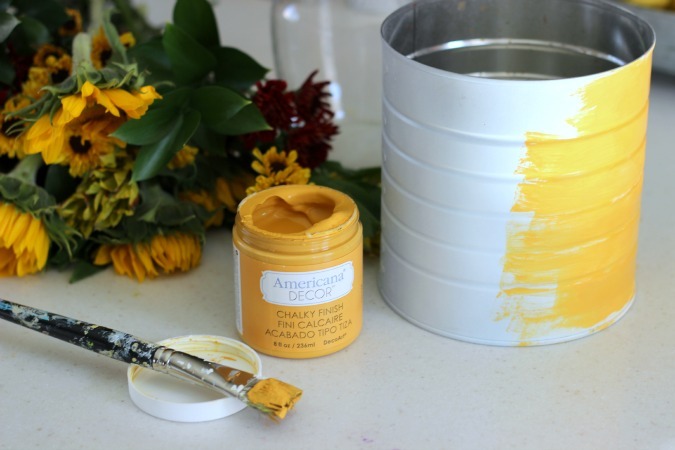 To make this DIY Rustic Flower Vase, I grabbed a large coffee can that I had stashed away and painted a light coat of DecoArt Chalky Finish Paint around the can. 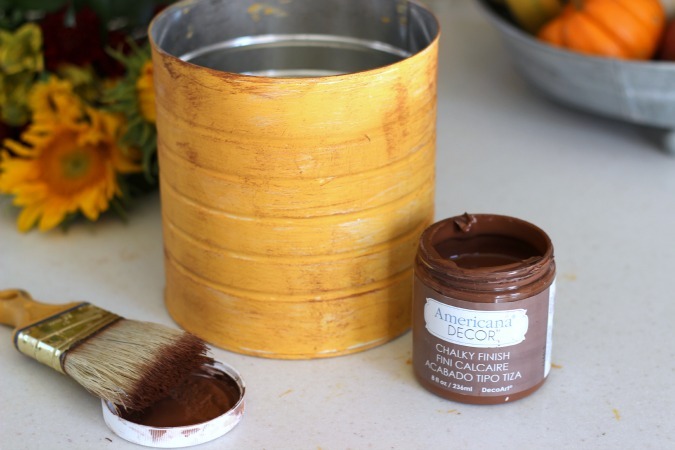 When the base coat was dry, I distressed around the can with sandpaper then applied a very thin layer of Deco Art dark brown creme wax around the can I applied just enough wax to make the can appear rusty and old. 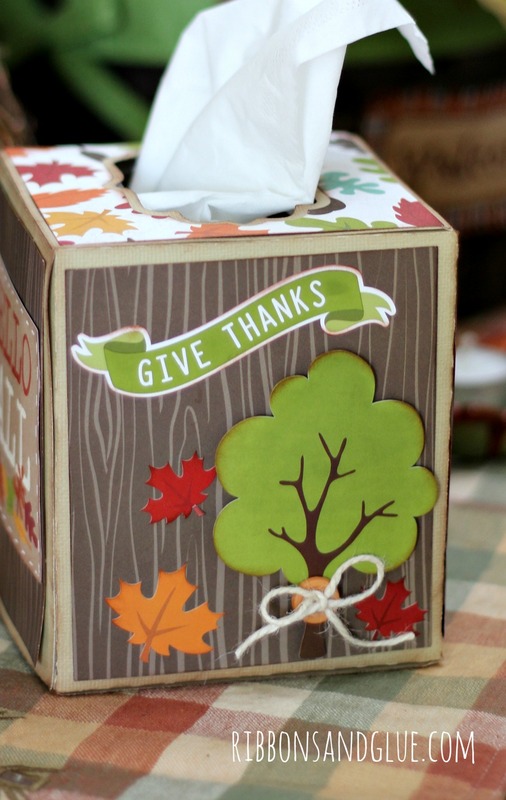 The outside of the can is wrapped with raffia and scrapbooking chipboard letters to spell out Fall. 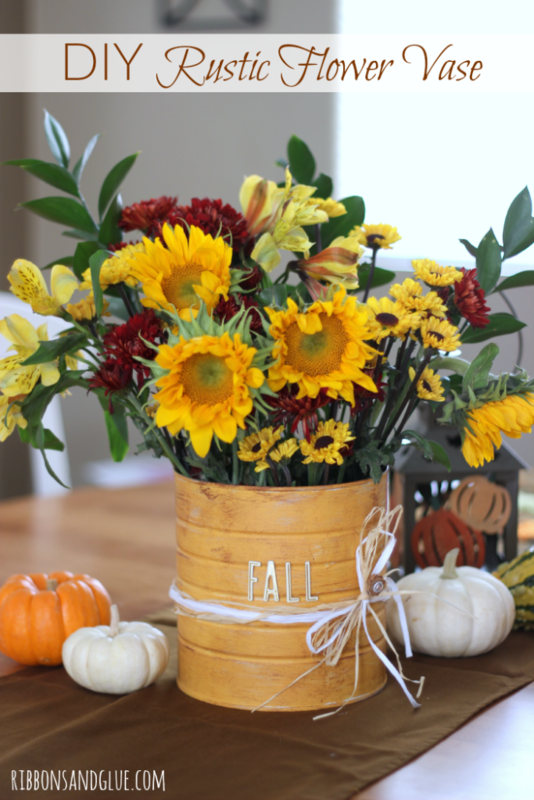 This Fall Sunflower arrangement from ProFlowers is gorgeous. To display the flowers, I placed 3 mason jars inside the can and arranged the flowers inside each jar. 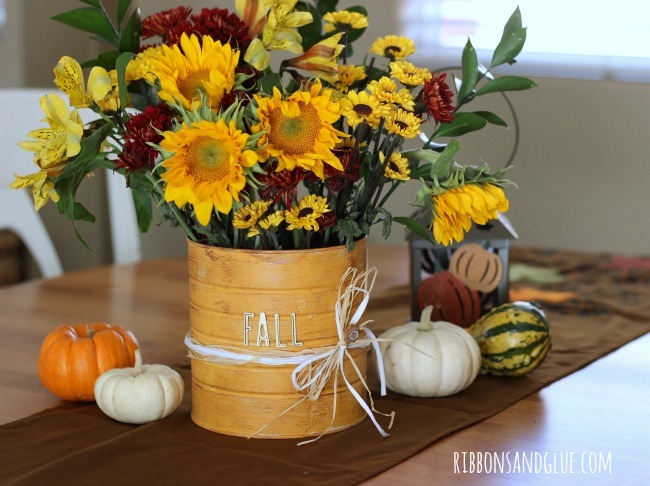 This DIY Rustic Flower Vase was such an easy and quick Fall project to make to welcome the Fall Spirit in to your home. I love that color – it’s awesome. Very pretty! I love this! 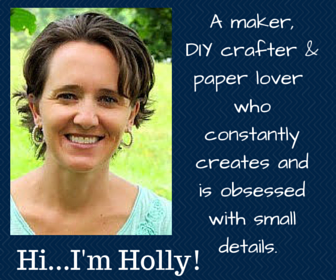 It is so simple and so pretty! Perfect table decor. Beautiful flowers and I love the paint color you picked!